We have low in weight and corrosion resistant Bandsaw CI Casting Machines in our store! 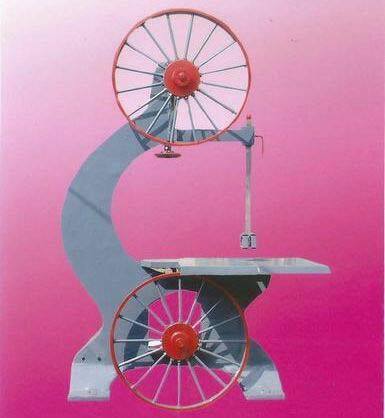 These machines are available with us in different ranges like 12", 18", 24" & 30". The entire lot is the perfect outcome of premium raw material and modern manufacturing techniques. We are backed by a pool of quality inspectors who keep their vigil eye on the entire manufacturing process and test these machines for quality prior to final dispatch.